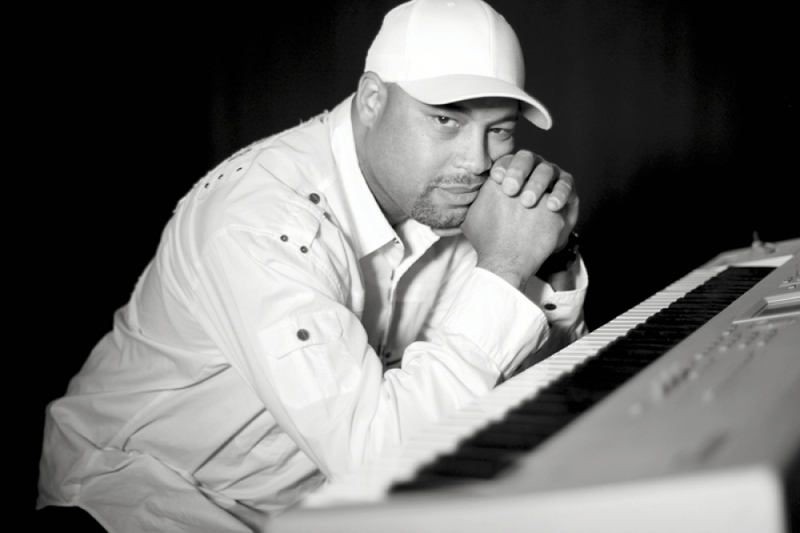 Jazz pianist/vocalist Frank McComb will be featured at the third annual Preserve Jazz Prelude at Samford University Saturday, June 1. The performer, often compared to the late jazz/gospel/rhythm and blues artist Donny Hathaway, will present his show in Samford's Brock Recital Hall at 7 p.m. The event will raise funds for The Rev. John T. Porter Minority Scholarship at Samford. The late Rev. Porter was a civil rights leader and pastor of Birmingham's Sixth Avenue Baptist Church who also served on the Samford Board of Trustees. Tickets to the benefit are $50 for reserved seats and $75 for VIP seating and a preshow reception. Both tickets also will gain admission to the Preserve Jazz Festival Sunday, June 2, at the Preserve in Hoover featuring headliner Spyro Gyra. Tickets are available online at www.samford.edu/wvsu or by calling 205 726-2853. McComb, from Cleveland, Ohio, began his professional career recording for a jazz-oriented Motown imprint called MoJazz. Later, he toured as a musician for Teena Marie and Philip Bailey before joining a new Branford Marsalis band called Buckshot LeFonque. McComb's first solo foray into instrumental music followed, A Tribute to the Masters saluting such luminaries as Chick Corea, Ramsey Lewis, Herbie Hancock, George Duke and others. In 2007 he released a concert recording, Live in Atlanta.